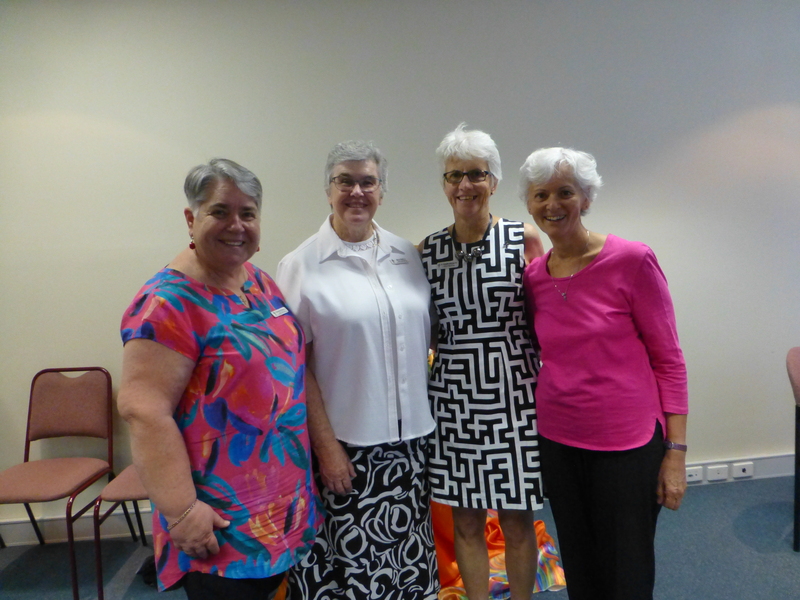 On the first weekend of March, the Institute’s four new Community Leaders were commissioned in their new roles. 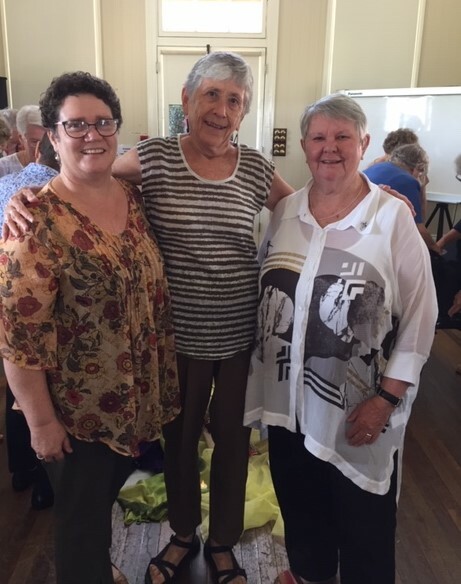 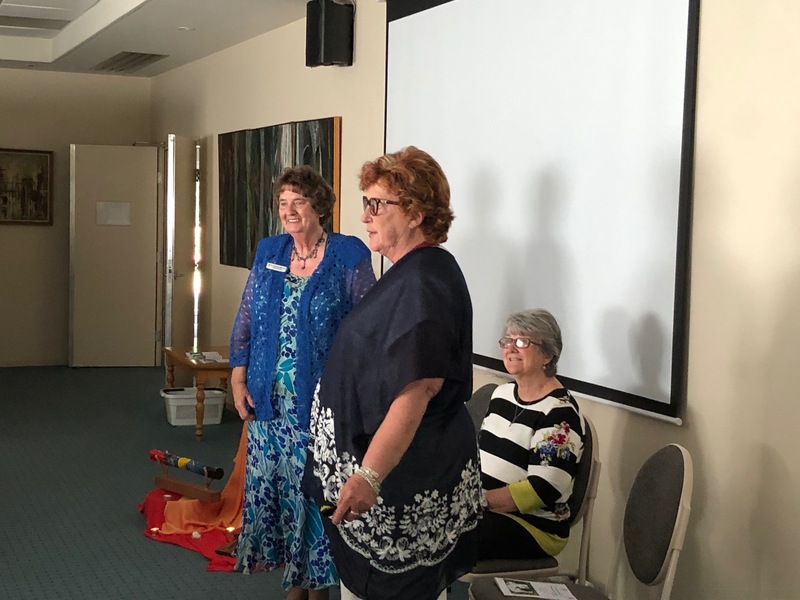 Rituals of Commissioning were held in Ballarat, Brisbane, Melbourne and Newcastle to commission Christina Aitken RSM (South B), Bev Whitton RSM (North), Marie Ralph RSM (South C) and Anne Ryan RSM (Central B). 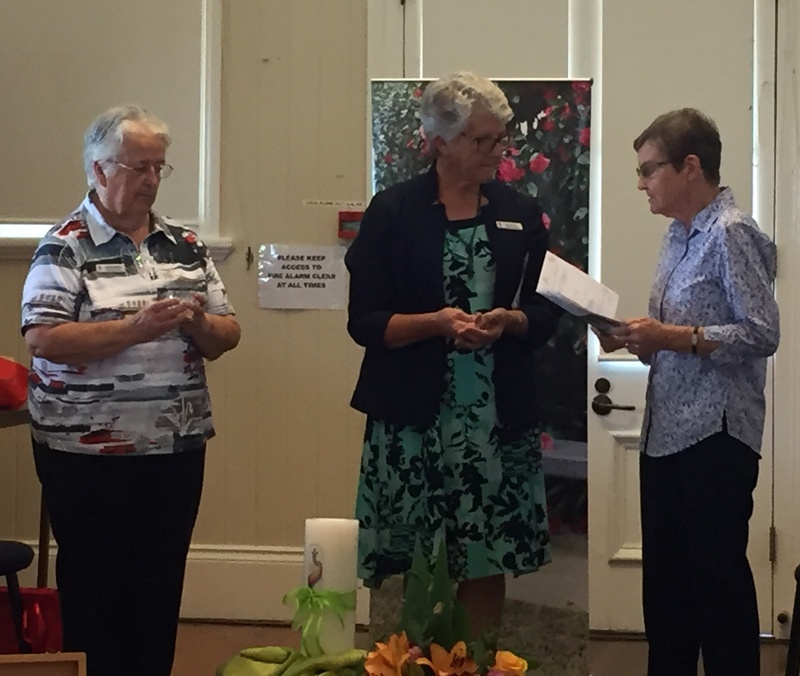 The ritual appropriately began with the hymn ‘The Summons’, as all four sisters have answered a call to move into their new communities from other parts of the Institute. 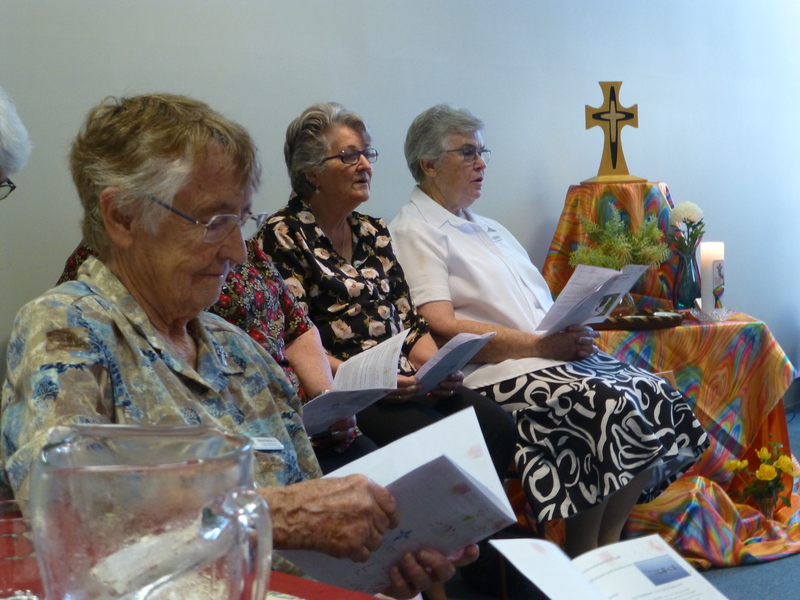 ‘Will you go where you don’t know and never be the same?’, ‘Will you leave yourself behind if I but call your name?’. 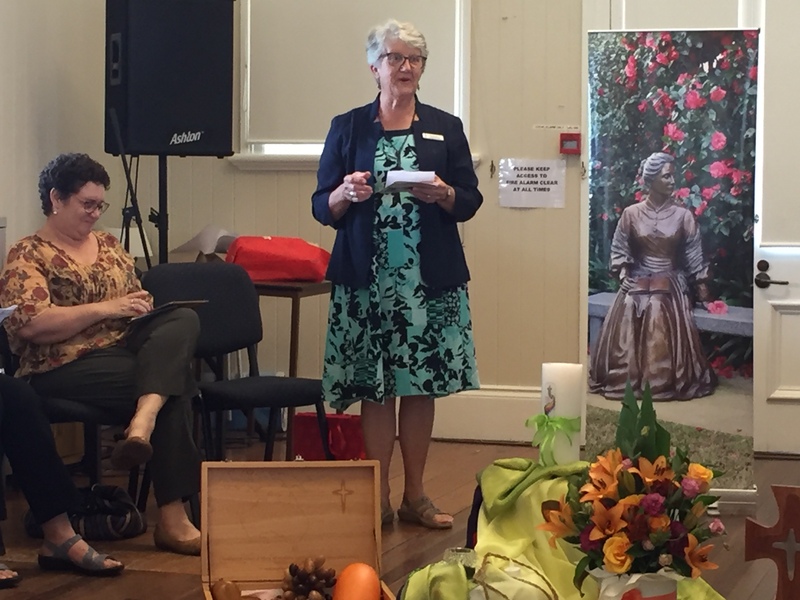 The hymn was followed by a reading from Jeremiah 29: 11-14 – ‘For surely I know the plans I have for you, says the Lord, plans for your welfare and not for harm, to give you a future with hope’. 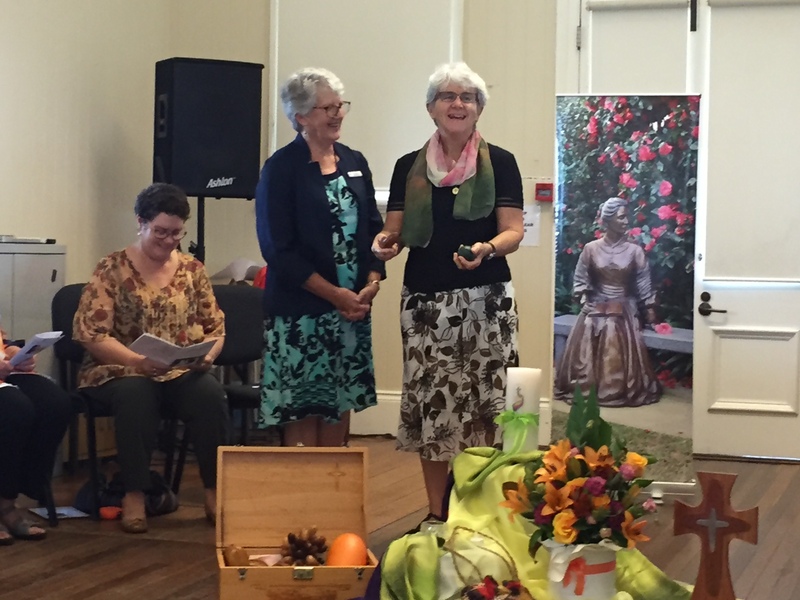 As a sign of completion of her role, the outgoing Community Leaders were asked to hand a symbol of the community to the new Community Leader. 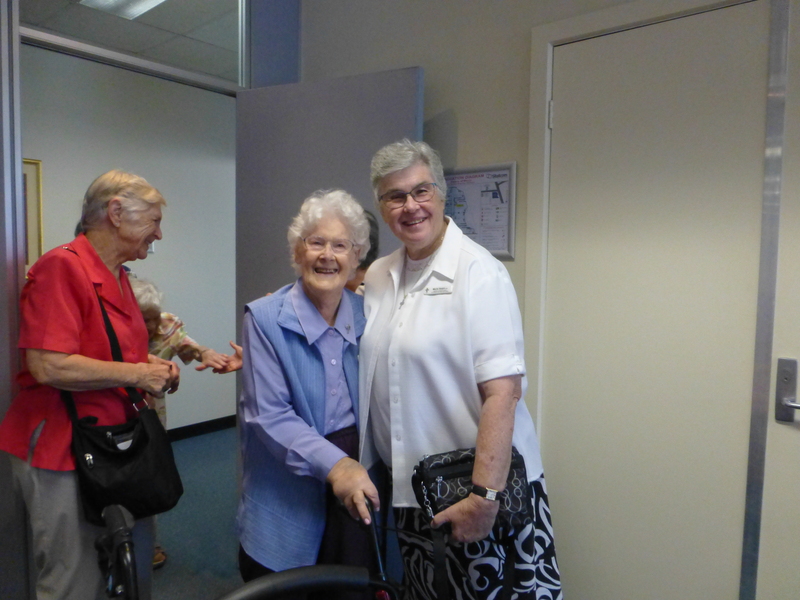 In South B, Berenice Kerr handed Christina Aitken a mug with a bee on it, representing ‘South Bee!’. 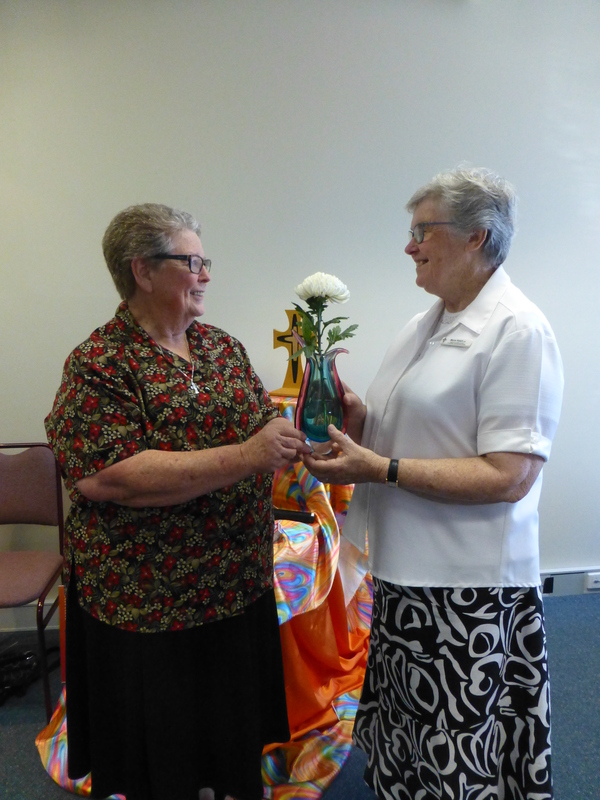 In South C, Marie Ralph was presented with a flower in a vase. 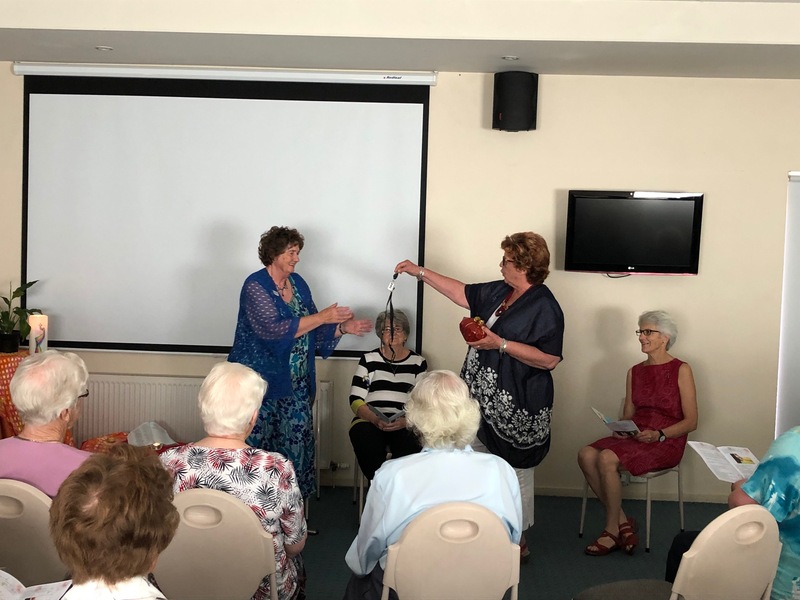 In North, Bev Whitton was presented with a wooden box of wooden fruit, each piece carved from a different wood, one from each region of Queensland and Papua New Guinea. 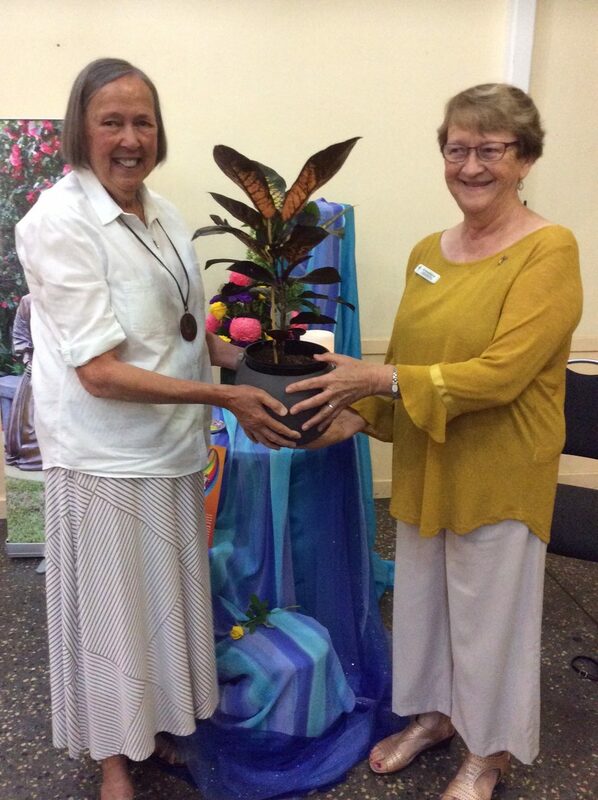 In Central B, Anne Ryan was presented with a plant. 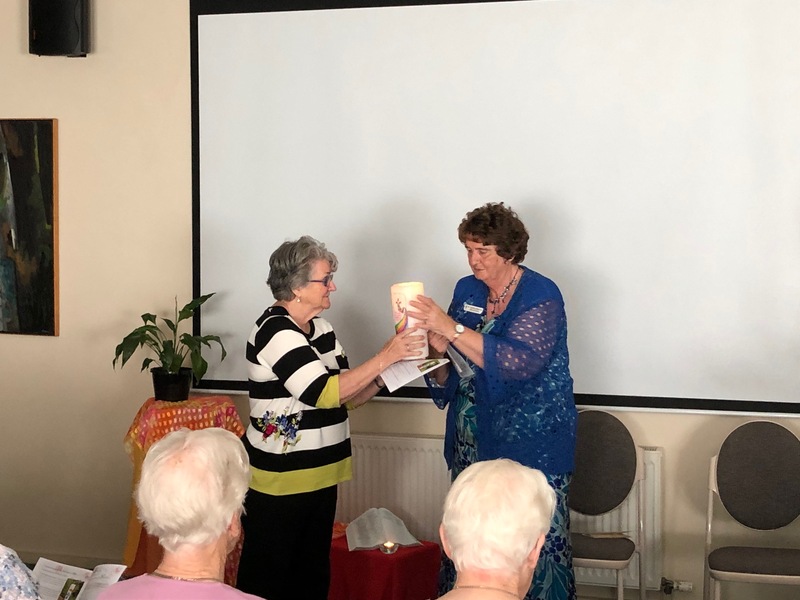 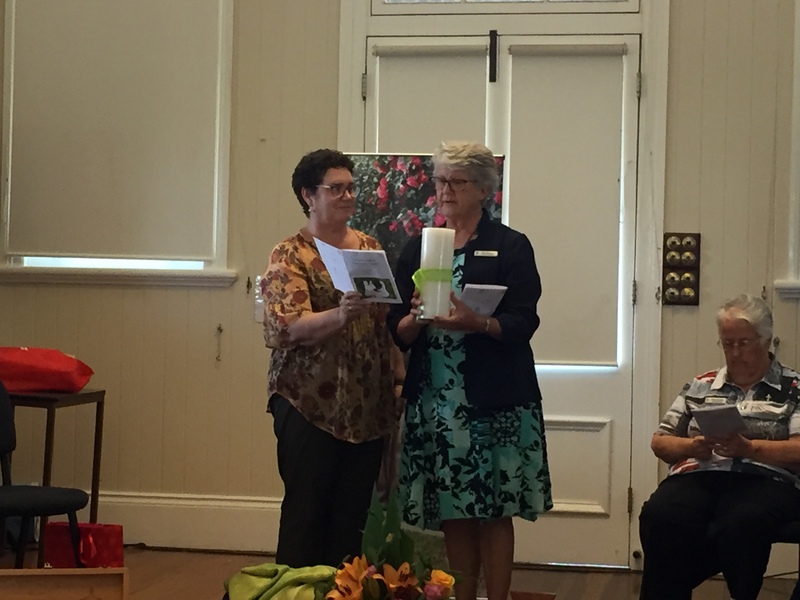 The new Community Leaders were also presented with the Chapter candle as a sign of their acceptance of the role of Community Leader, with the knowledge that they have the support of the sisters gathered and all sisters who are part of the Institute. 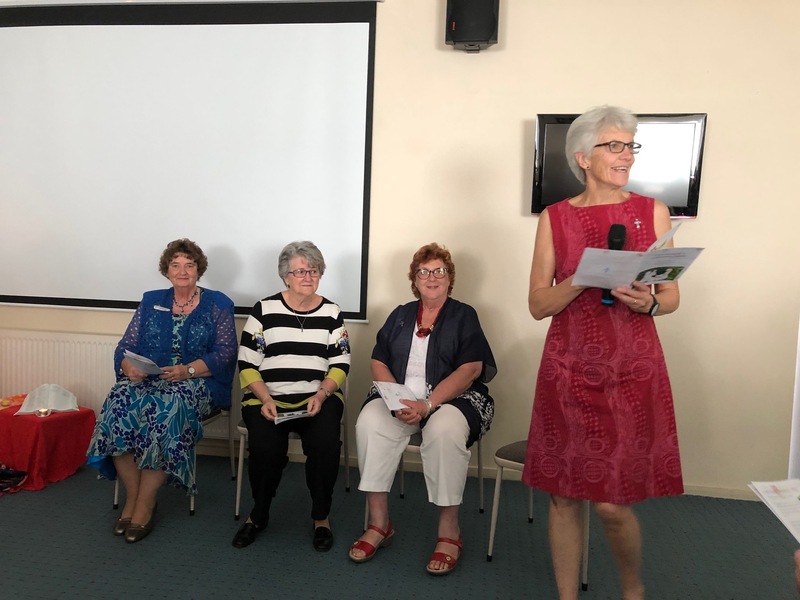 In response, the new Community Leaders affirmed their acceptance of the role and asked ‘that you, my sisters, engage with me in strengthening the bonds of unity among us for the life of the world. 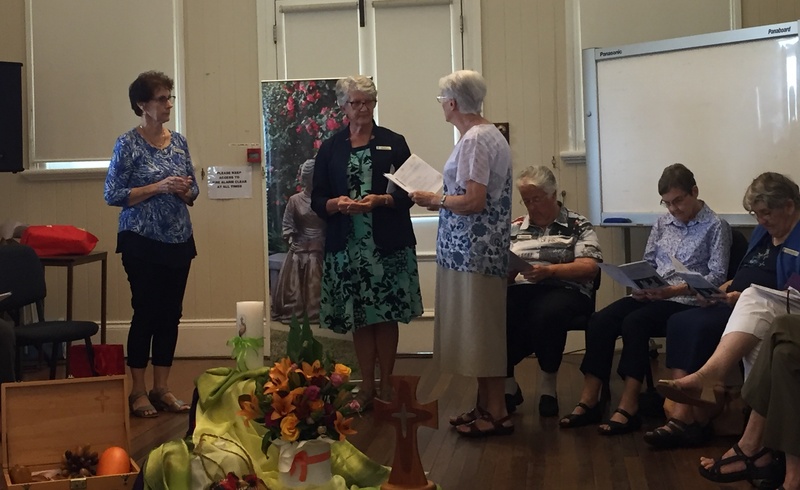 The sisters prayed that ‘this time of leadership be a blessing for you, awakening and confirming the gifts God calls forth in you and in our Institute’. 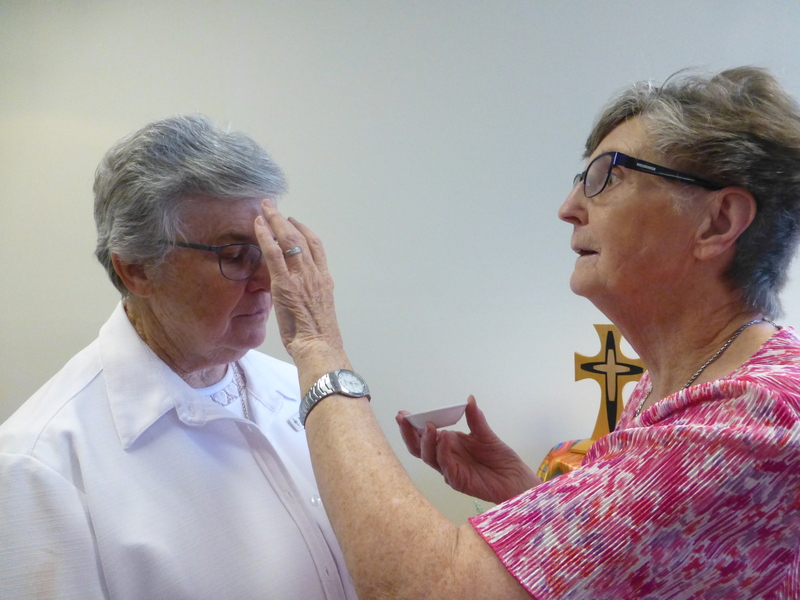 We are called to serve one another, to walk humbly with God”. 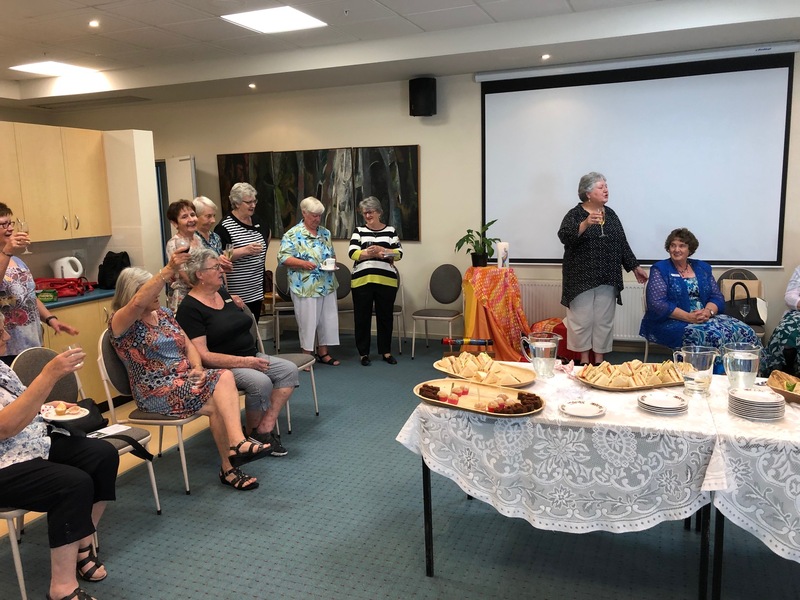 Following the rituals, refreshments were held in which local sisters got, in some cases, their first opportunity to meet their new Community Leader. 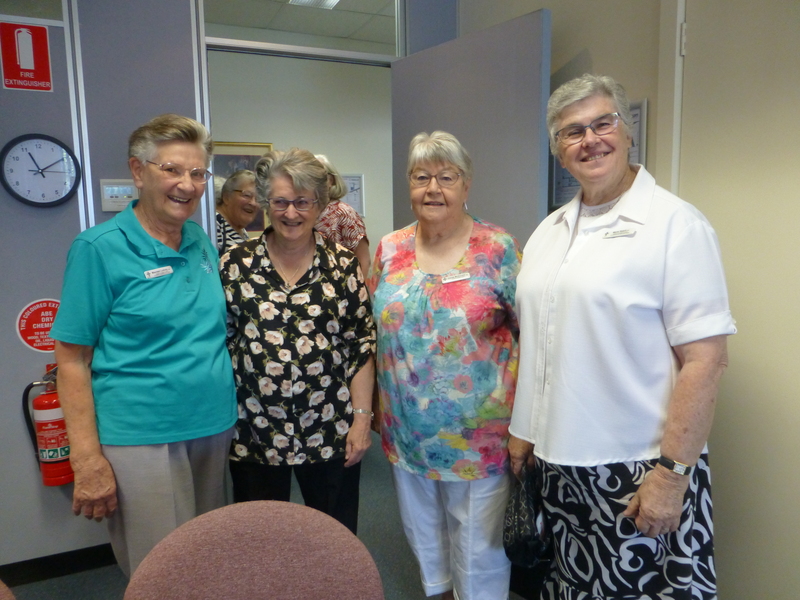 Christina, Bev, Marie and Anne, join continuing Community Leaders Carolyn Nolan RSM (Central A) and Moira Truelson RSM (South A). 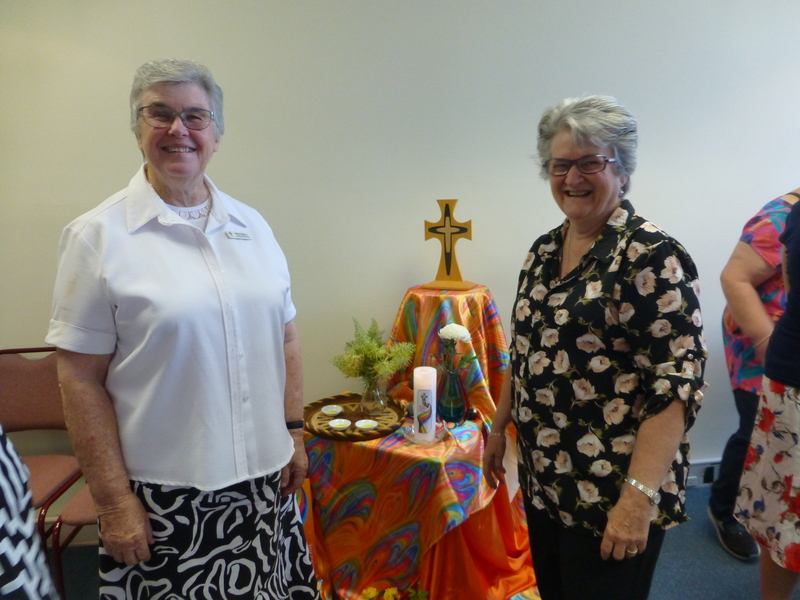 Please pray for these fine Mercy women as they embark or continue in these important roles. 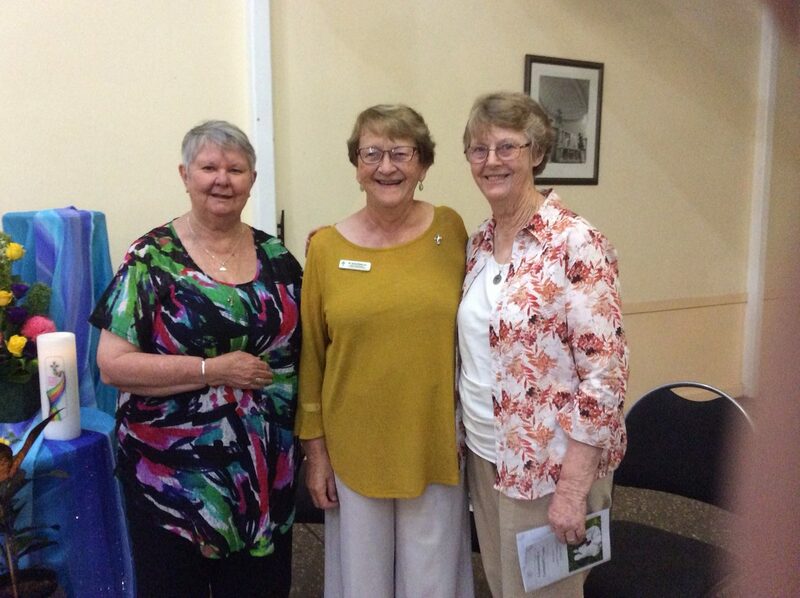 L to R: Christina Aitken RSM, Eveline Crotty RSM, Berenice Kerr RSM and Elizabeth Moloney RSM.